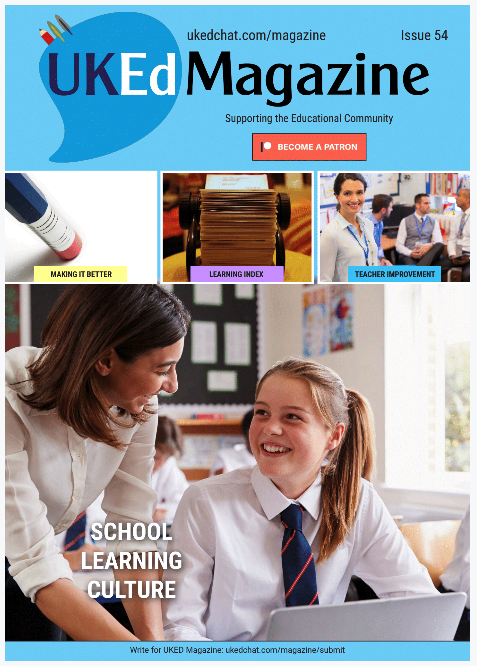 On this page, we are showcasing Apple Apps which can help educators with teaching and learning activities, as recommended by various educators within the #UKEdchat forum. Easily sort the columns by clicking the arrows by each heading. Are we missing an iPad app which you use a lot in school? 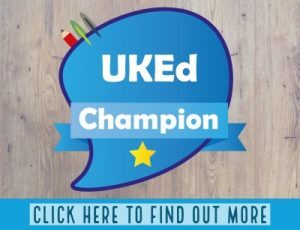 Please let us know in the comments box at the foot of the page, or via @UKEdchat on twitter, facebook, or Google+. Looking for Android Apps? We now have a page dedicated to apps for Android Devices. Please click here.